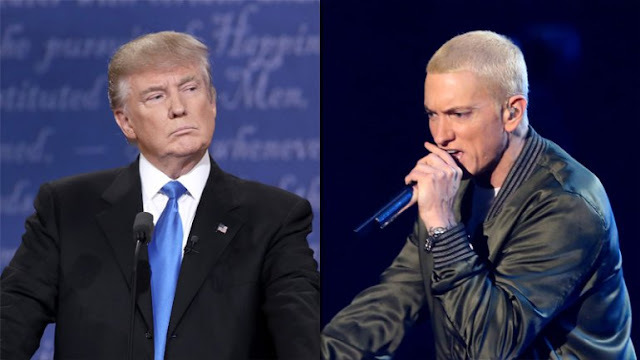 WATCH: Eminem completely annihilated Donald Trump at BET Hip Hop Awards cypher - Ooooooo La La! Little Hands Bish a.k.a Donald Trump is on an all-time high level of bitchassness and Eminem completely destroyed him on tonight's BET Hip Hop Awards! Watch Em's full cypher freestyle below!